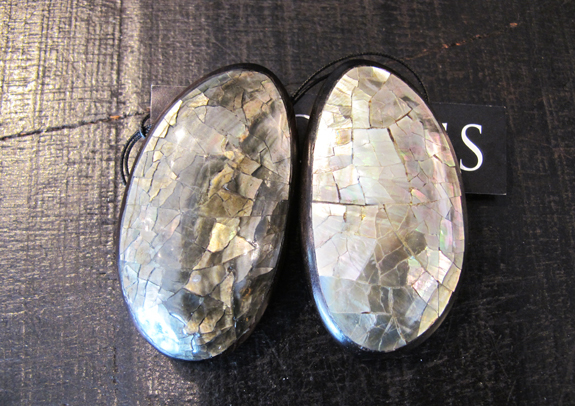 Monies is a Danish jewelry company founded by Gerda and Nikolai Monies. We are trained goldsmiths with experience from Denmark, Germany, England, Italy and the US. During the last 40 years we have created a style completely unique. 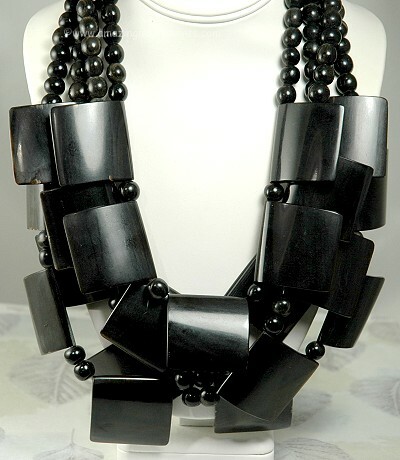 The jewelry is known for its elegance, avantgarde and humour. The unique and handcrafted jewelry is designed and produced at the beautiful workshop overlooking Copenhagen harbour. 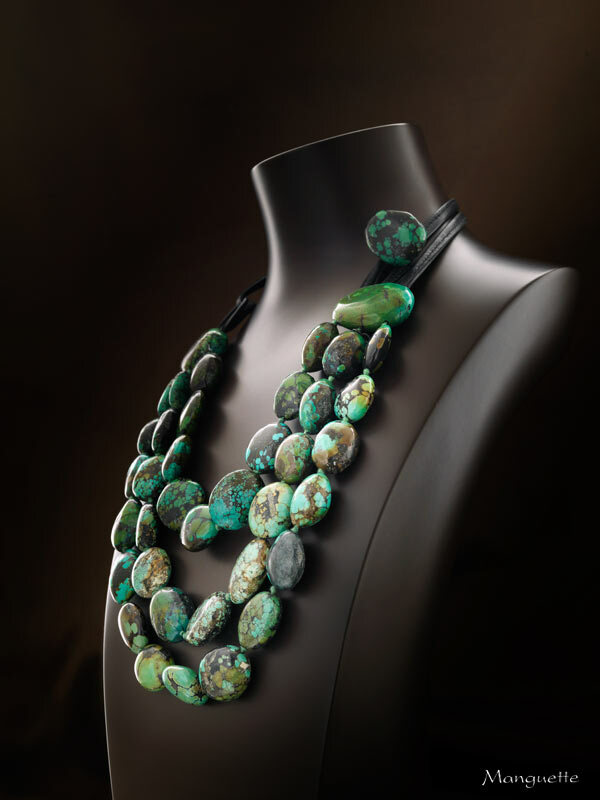 The jewelry is often recognized by the use of exciting natural materials which we bring back to Denmark from all parts of the world. Over these years we have designed and produced unique collections for some of the world’s biggest fashion houses. Today, we are working entirely on creating and designing the brand, Monies. Since the opening of the Monies shop on Rue Saint Honoré in Paris, several mono brand shops have followed in other cities. Hopefully we can open more Monies mono brand butiques sometime in the not so distant future.